Imagine that a pilot would have to control a plane without a dashboard. Most likely, it’d be a mess. Your Ecwid store can provide that data. The more you track, the more you know — and the more you can achieve. Data reveals strengths and weaknesses, forecasts pitfalls, and helps you allocate your budget wisely. Just like professional pilots, you can conveniently control your data on a dashboard. Go to My Sales → Reports to get an overview of all the available tools and to set up reports that are relevant to your specific business. 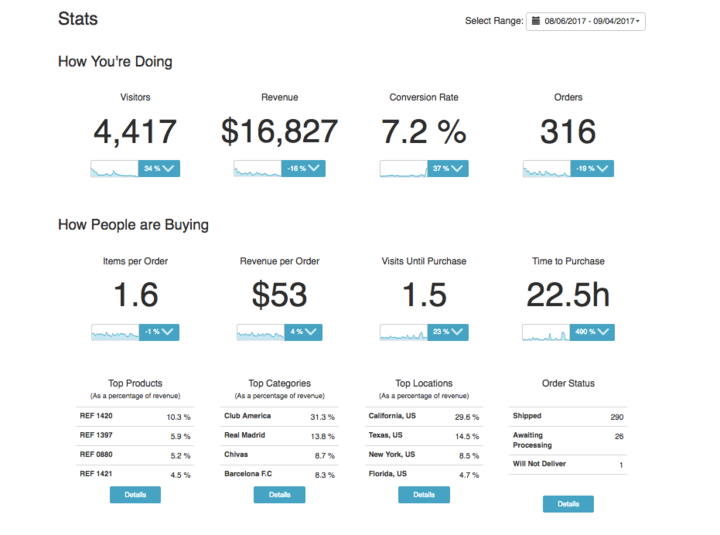 Start tracking your online store metrics after the store opening. You don’t have to set anything up, the data is collected automatically. How are your sales doing? A quick trip to Control Panel → Sales → Reports will let you find out immediately. On the top of this page, click Set up. You can display those stats for the day, month, or any other period. With this intuitive page, you’ll always keep your fingers on the pulse of your business and be able to track positive and negative trends. The basic metrics are available on the Free plan. 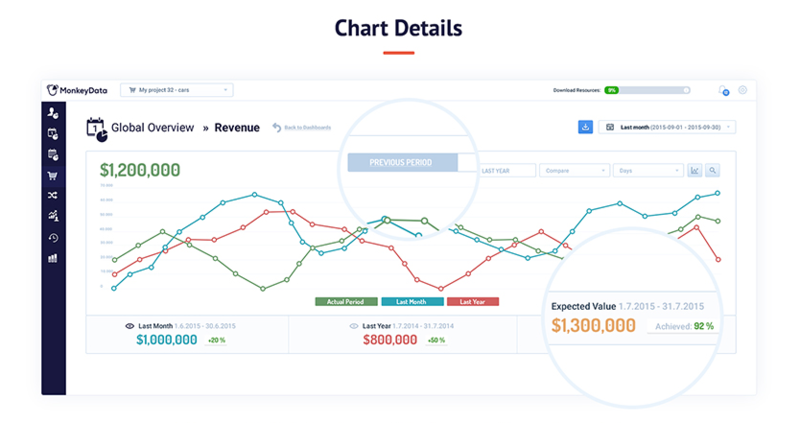 These metrics and more will give you a better picture and let you plan your marketing campaigns, allocate your budget, and turn down unprofitable sales channels. The advanced analytics are available on all Ecwid paid plans. It’s possible to track data even without your computer. With the Ecwid mobile app, you can get your sales data on your iPhone, iPad, or Android device. To install the app, go to Sales → Reports and follow the setup steps. Our app is far more than an analytic tool. You can create and edit orders, run and pause promotions, print invoices, and get help with your store. Start a 14-day free trial of the Ecwid mobile app, and then it’ll be available for free on all paid Ecwid plans. Google Analytics is the most popular free analytic tool that helps thousands of online merchants scale and adjust their sales. It provides a lot of customer data: who they are, where they come from, what exactly they do in a store. Visitor Engagement — Measure visitor engagement and see how much time a visitor spends on your site and which pages they check out. Historical Benchmarking — With GA, you can examine how your acquisition channels performed this year versus last year. Click Set Up Google Analytics on your Sales → Reports page. Add your Google Analytics Web Property ID (How to get your ID). If you are going to run paid search ads with Google Adwords, enable the Remarketing feature. You’ll be able to advertise to your store visitors: return those who left without a purchase or remind your existing customers of your store. That’s it! You’re done setting up. The stats will start generating during the next 24 hours. 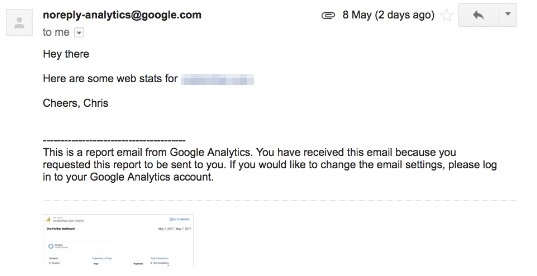 You can track them in your Google Analytics account. 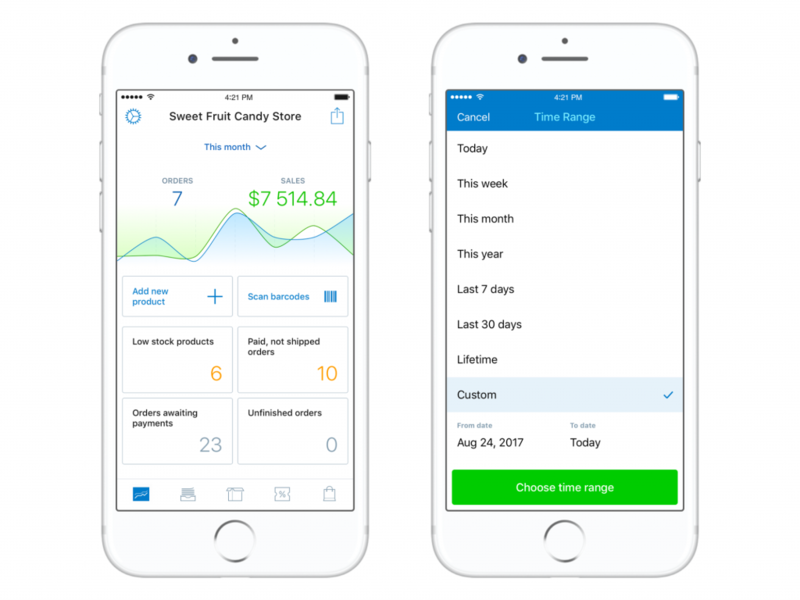 A number of apps in the Ecwid App Market will simplify stats management for you and save you time. All Ecwid merchants on paid plans have access to the App Market. Monkey Data collects and streamlines stats from multiple services: AdWords, eBay, Facebook, Google Analytics, email, and others, plus your Ecwid store stats. Start using Monkey Data with the 14-day free trial and then use it for up to $89 per month. More apps like Monkey Data: Business Insighter, Convead. You can see what’s going on in your store from a customer point of view, just like in a movie. Lucky Orange can track anonymous sessions of your actual customers so that you see how they browse, what they click on, and where they leave. 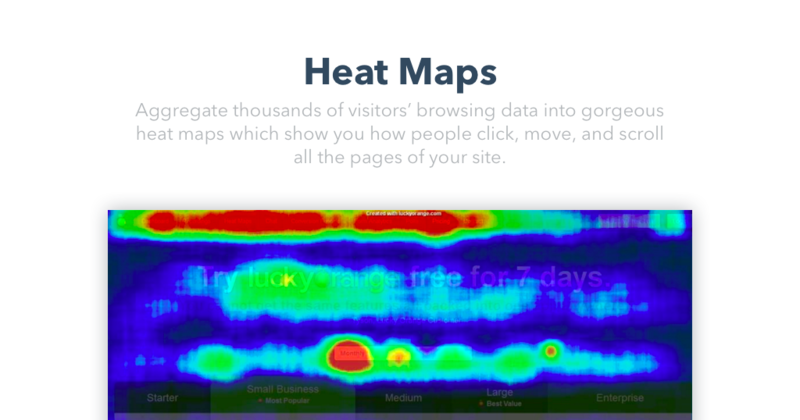 Another comprehensive way to examine your stats is heat maps. Such a map aggregates a lot of customer actions (clicks) and shows you where they click the most, as if you are looking at your website through X-ray. Using heat maps allows you to understand if your website design, copy, and photography perform well and to adjust those things based on customer behavior, not guesses. Lucky Orange offers these features and more for $10-$50 per month. There’s also a 7-day free trial. Use Squiz Reports. Those are beautiful reports that require less effort to get started with. 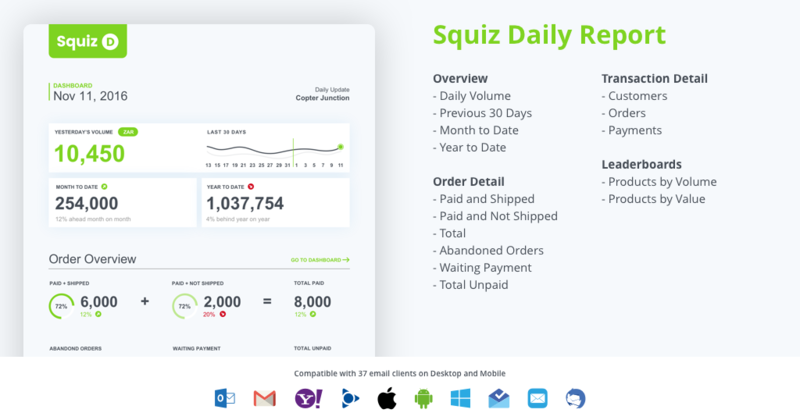 Simply install the Squiz Reports app — the price starts at $5 per month, and there’s a free trial too. You can ask a bot to set up a schedule and send you automated daily reports. 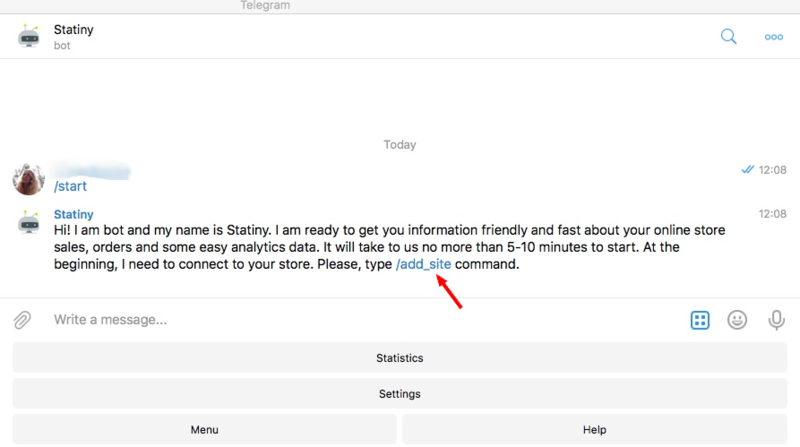 This bot is of great help for those merchants who need to share their stats with admins/managers/marketers because it’s possible to add several owners. This app has a free plan and a free 30-day trial. Or you might want to use an advanced version for $24 per month. The Reports page in your Ecwid store was built to make it easier for you to manage your analytics tools and make sense of all the data. Keep checking it out to see what tools you have installed and what else you can try for working with your store insights.